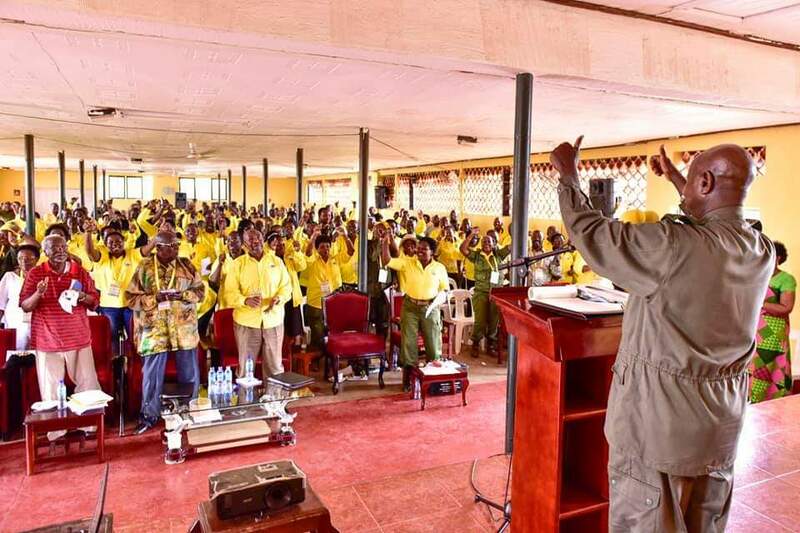 The ruling National Resistance Movement (NRM) has announced that it secured a landslide victory in the recently concluded Women Councils’ elections at the village level, winning 83.3% as average across the country. This was revealed by Dr Tanga Odoi, the NRM Electoral Commission Chairman on Thursday while addressing the press. Tanga Odoi said that out of 108 districts, NRM has defeated the other opposition parties with 90% and above in most of the districts. Some of the districts with the highest percentages are Adjumani (95%), Bududa (95%), Bukwo (97%), Butebo (95%), Isingiro (98%), Kabong (98%) and Ibanda (92%). This is according to the results secured by the NRM Electoral Commission, not the official results of the Electoral Commission, said Dr Tanga. “Our current statistics out of 108 districts indicate that NRM has 83.3% as average. In most districts, we have 90% and above,” he said. “Anyone who thinks NRM is out there to joke around should think otherwise. This indicates that we as NRM had good primaries. 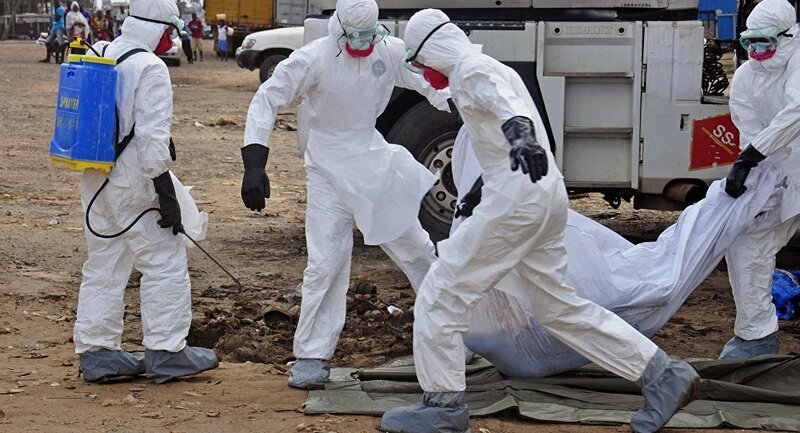 It’s high time those who call our primaries bloody, changed that description to peaceful,” Dr Tanga Odoi said. 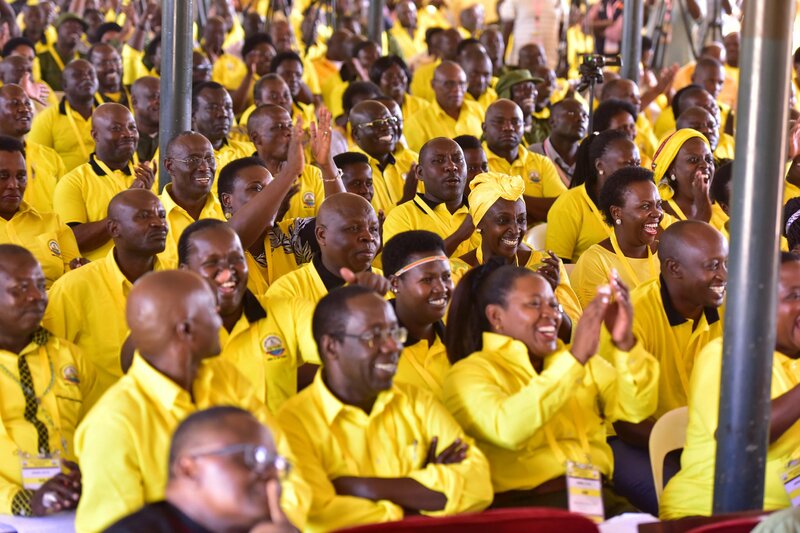 He added that this major victory is testament to how NRM as a party prioritizes the issues of women, as opposed to the other parties in the opposition who continuously sound war drums that scare women. Asked to comment on the factors that influenced this performance, he said that NRM understands that sanity of the country can only be maintained if women are respected. “We don’t front women to be beaten because of demonstration like other parties,” he noted. “The people who suffer more when there is war or famine are women. The preponderance factor we have given to women has made us win. You can’t have apolitical party where the leader is drumming war every time. 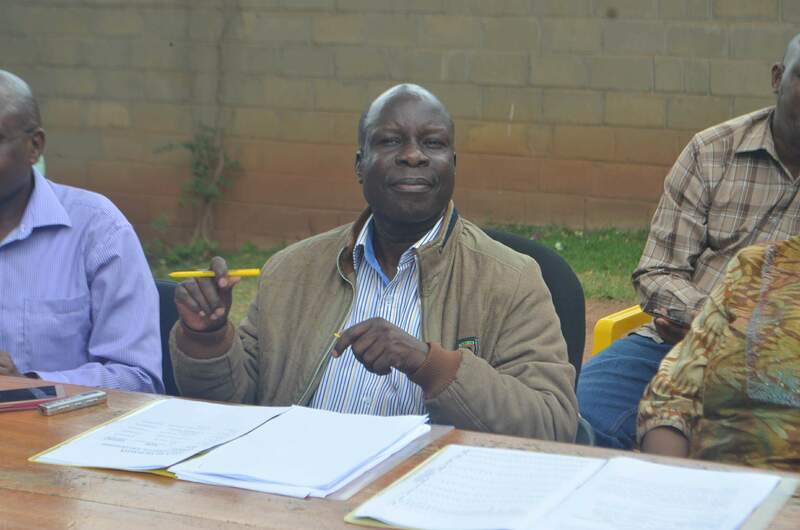 Where will women be?” Tanga Odoi said. The NRM Electoral Commission has also dismissed the claims that the women’s elections were heavily monetized, saying the party only used Shs 900 million across the country. 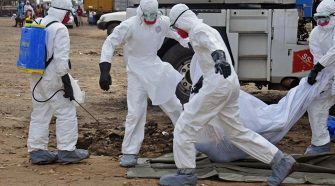 This translates to Shs 14,000 per village for preparations. 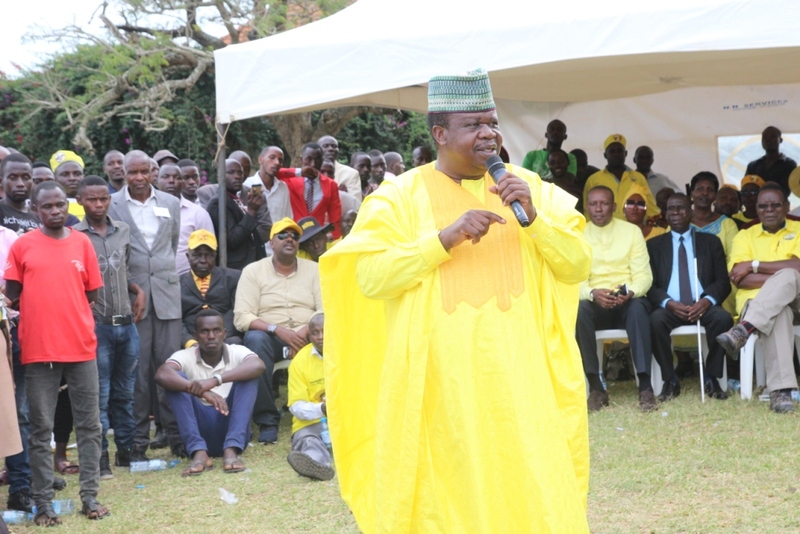 Meanwhile, NRM has said that it is equally prepared to win massively during the LC 1 elections scheduled for next week. 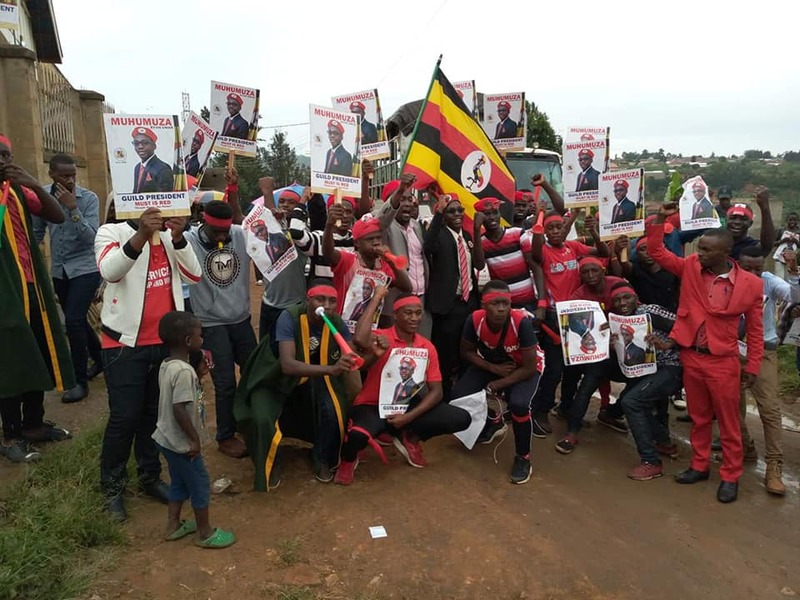 The party has fronted candidates in all the 60,800 villages, Dr Tanga revealed. “NRM has candidates in all the 60,800 villages, and I can tell you 29% are unopposed. So, nobody should masquerade with wrong news out there”. He called on the NRM village structures to mobilize support for the NRM candidates so as to win the positions for LCs.